“Family Counseling & Parenting” is one of the courses I regularly teach as an adjunct professor in several seminaries. Someone recently asked what books I require my students to read. Here they are with a brief description. You’ll quickly see why I’ve gained a reputation as a professor who requires a lot of reading. God, Marriage, and Family by Andreas J. Kostenberger and David Jones. 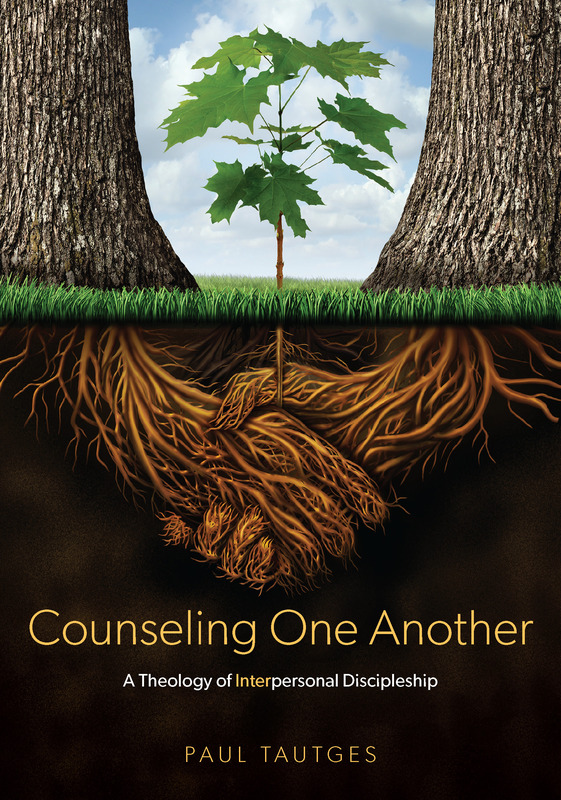 This is the most comprehensive theological treatment of the family available today. The release of the landmark first edition of God, Marriage, and Family provided an integrated, biblical treatment of God’s purposes for the home. Since then, explain authors Andreas Kostenberger and David Jones, the crisis confronting modern households has only intensified, and yet the solution remains the same: obedience to and application of God’s Word. The second edition is now available. What the Bible Says About Parenting by John MacArthur. This is not a book on child psychology, nor is it proposing a new parenting method. It is simply presenting the principles of biblical parenting with as much clarity as possible. John MacArthur, an experienced pastor, teacher, father, and grandfather goes into depth on such vital biblical parenting subjects as these: Four helpful principles of communication, Effective methods to discipline wisely and effectively, with positive results; and simple principles for identifying, changing, and developing habits. MacArthur also provides biblical correction to the moralistic parenting philosophies popular among Christians. Age of Opportunity by Paul Tripp. With compassion, wit and wisdom, Tripp uncovers the heart issues affecting families during the “adolescent years.” The author gives sound counsel on discovering ways to seize the opportunities to deepen communication, learn, and grow with young adults. Living in a Fallen World counseling booklet series. There are at least half a dozen family-related titles in this series that are also required reading.